… theVAIA loves CLAY !! 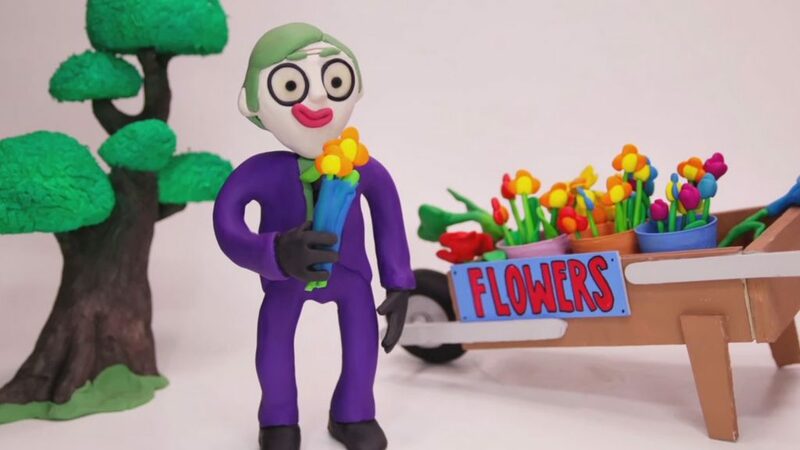 It´s fantastic what you can do with a little peace of plastilin. It´s soft and easy to use and it holds its form perfectly. 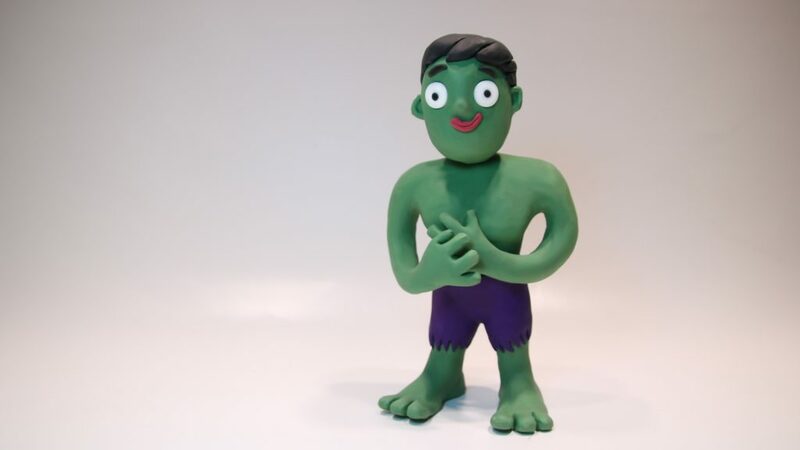 For our customer we designed and brought to life superhero plasticine. 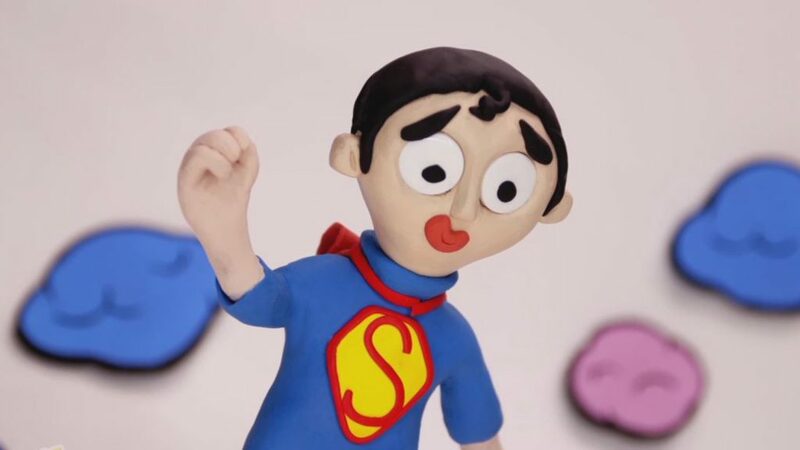 Over 50 Claymation superhero stop motion cartoons, each with a film length of 2 min. Doing stop motion is always a huge task for the team, because you need time and good structured working plan. But in the end we were so proud of the result, we did a little showreel for you, so you can say hello to our little heroes. 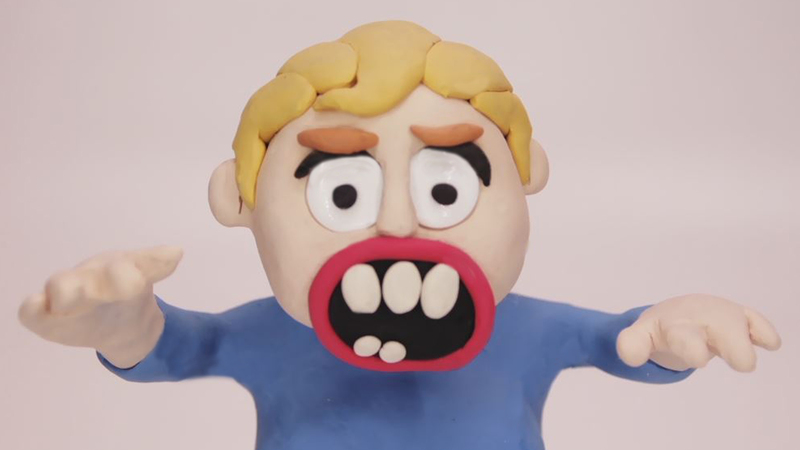 here you can see the showreel from the vaia on Vimeo. 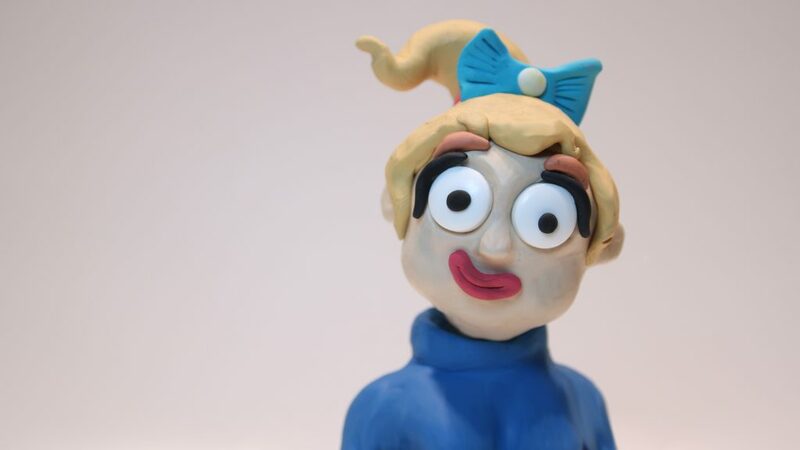 Our small animation-studio deals with different variations of stopmotion. 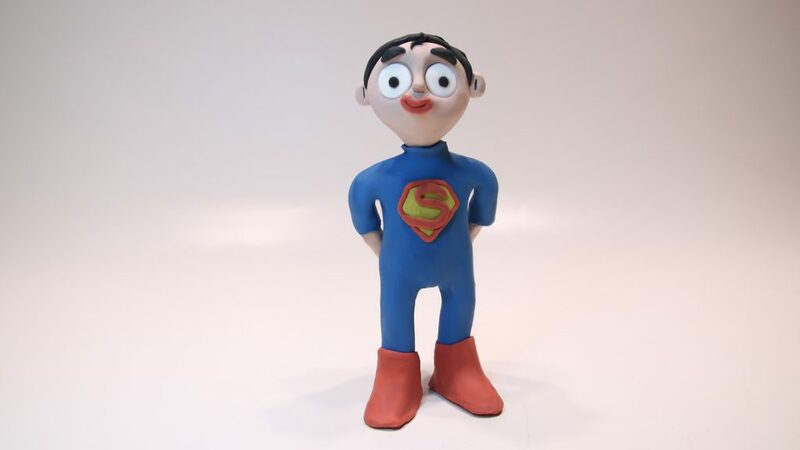 We used Newplast plastilin to produce our small heroes.